Mumbai : Actress Bhumi Pednekar, whose latest film "Toilet: Ek Prem Katha" has raked in over Rs 100 crore at the Indian box office, is happy about the feat but says the film had a larger purpose than just the economics. 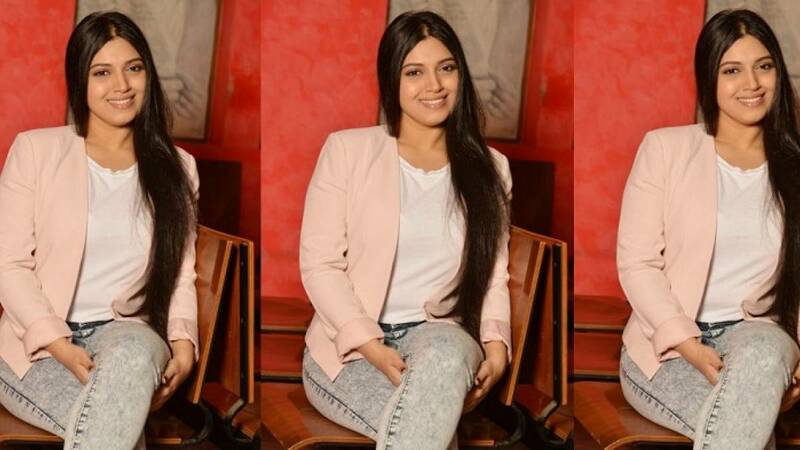 Bhumi, whose debut film "Dum Laga Ke Haisha" had won a National Award for Best Feature Film in Hindi, is overwhelmed that her second film has done well at the box office. "I am so overwhelmed... After the success of 'Toilet: Ek Prem Katha', I am just very grateful to God. 'Toilet...' had a larger purpose. It was not just about the economics and how well it does commercially," Bhumi told IANS over the phone from Mumbai. Bhumi says for her, "Toilet: Ek Prem Katha" meant something special. "For the past few weeks, there is news that a girl has left or divorced her husband because there is no toilet. The rate has already gone down from 64 percent to 34 percent. These things give me such immense pleasure because I always wished that 'Toilet: Ek Prem Katha' becomes a revolution or movement," she added. The film's lead actor and producer Akshay Kumar had also last week shared the same figures out of a research report. Bhumi, 27, said it makes her feel proud of having done a movie which could bring about a positive difference in the country. "A few years from now, when I look back and see my country open defecation-free, I know and I can proudly say that I was a part of this process. No words can explain how grateful I am to the filmmakers, everybody associated with the film and of course Akshay sir," she added. "Toilet: Ek Prem Katha", which attempts to spread the message of eradicating open defecation in an entertaining vein, surpassed the Rs 100 crore mark on the eighth day since its August 11 release in India.